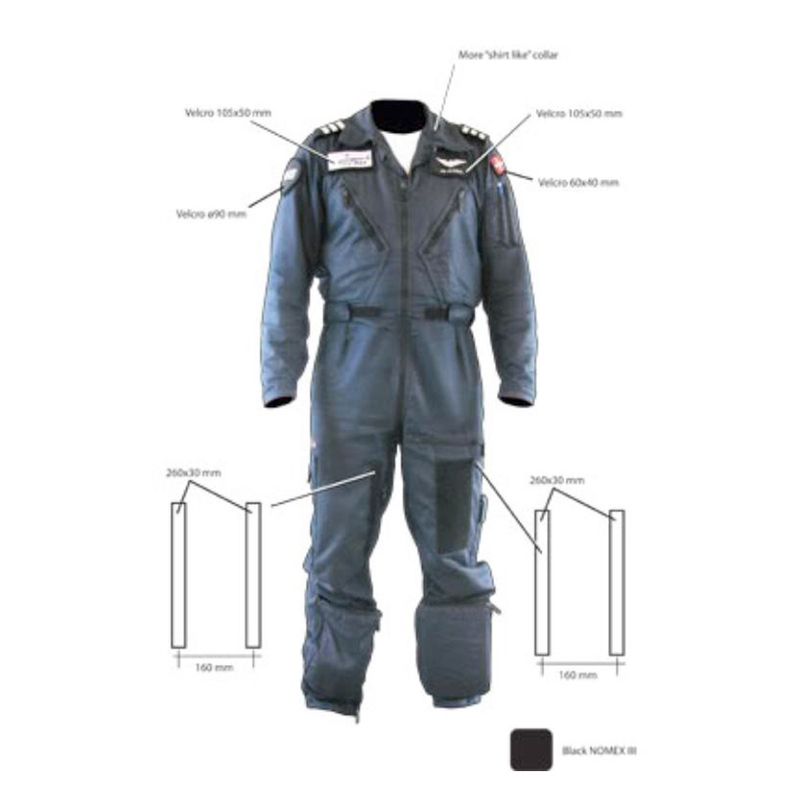 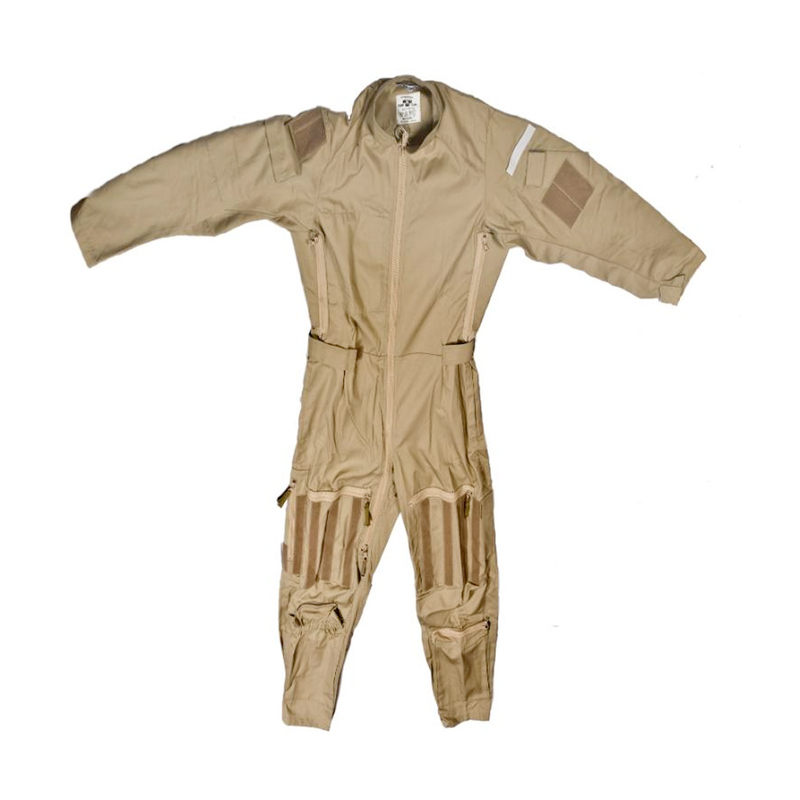 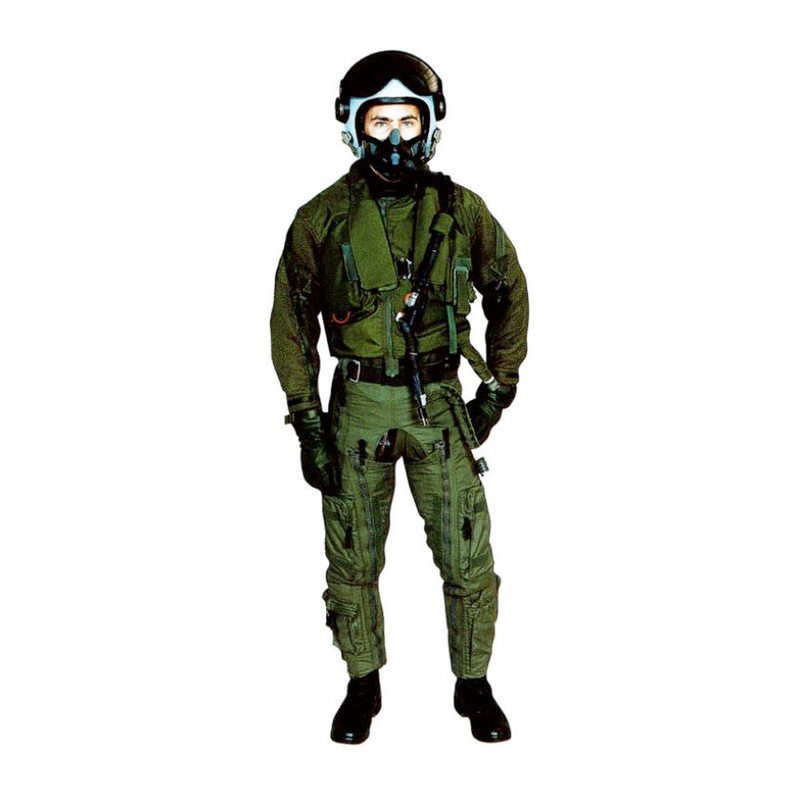 Exclusive range of suits with design to fit specific missions and is designed based on experience from air force pilots. 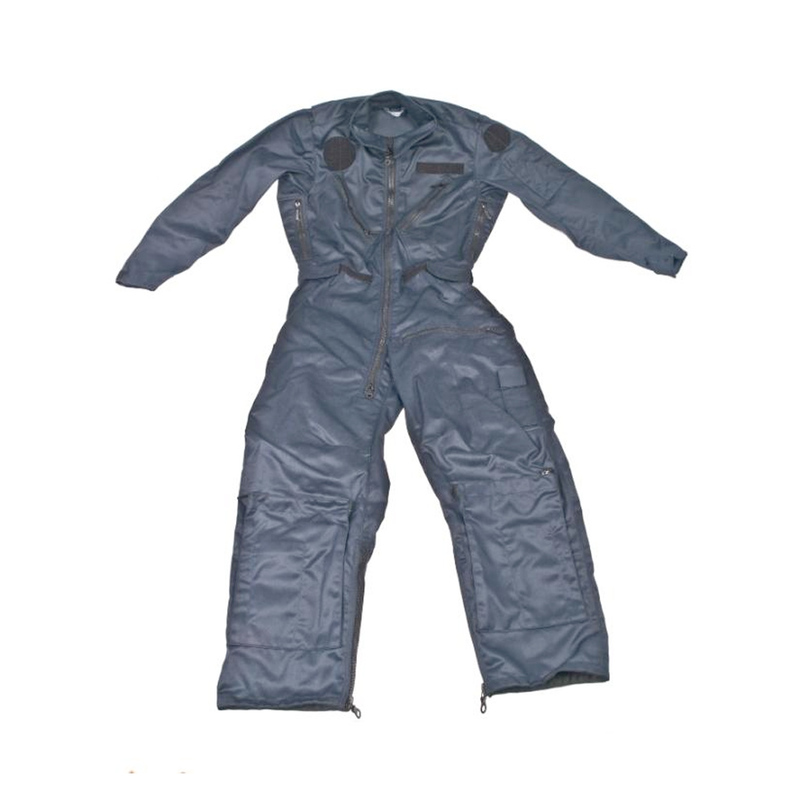 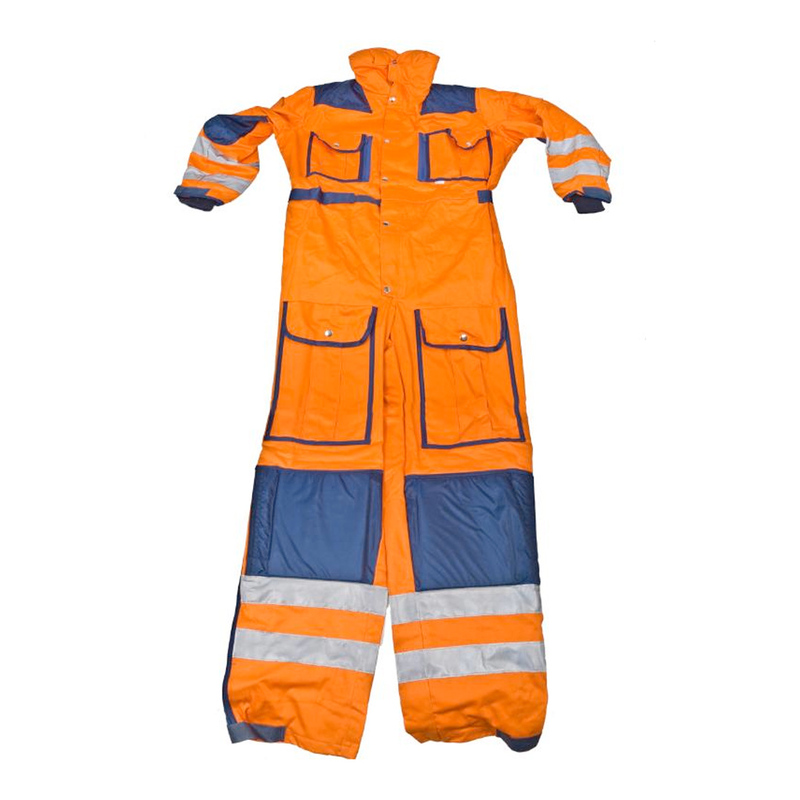 Produced of selected premium quality materials NOMEX. 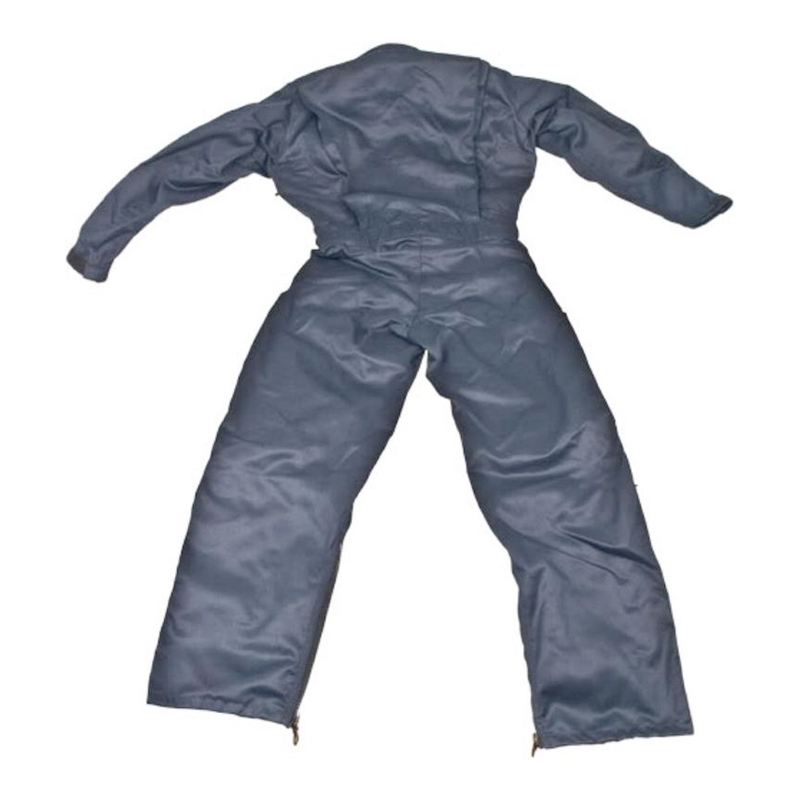 Flame retardant according to requipments, comfortable and antisthatic. 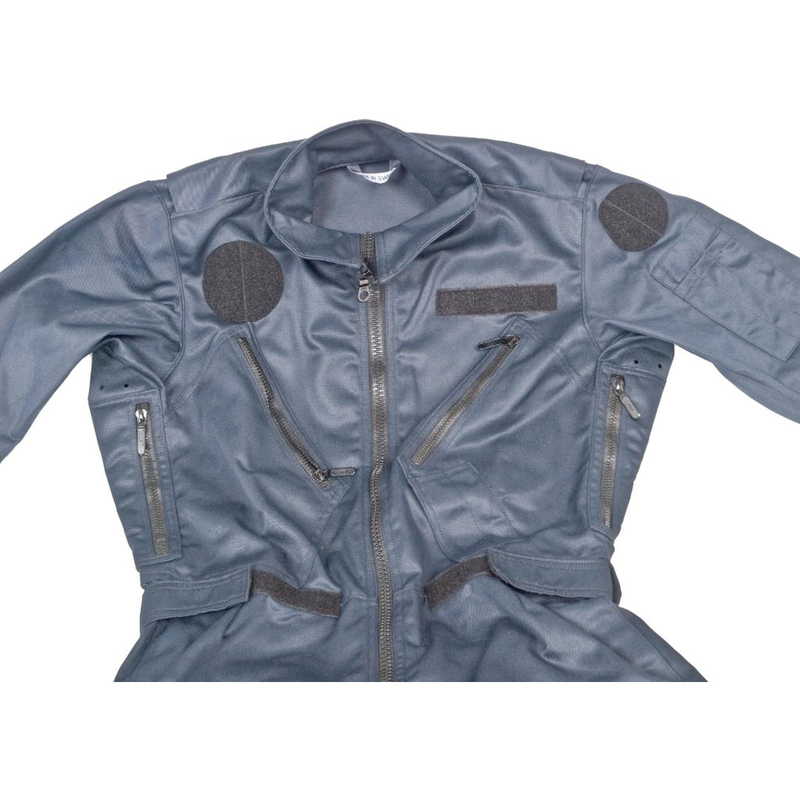 Bespoken product.